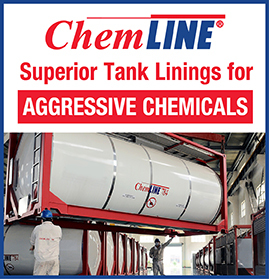 TankContainerFinder.com today announced a platform subscription fee and commission for suppliers effective February 4. Tankcontainerfinder.com will remain free of charge for cargo owners. TankContainerFinder.com’s priority on continued improvement of the customer experience on its platform is named as the main driver for the new pricing structure. 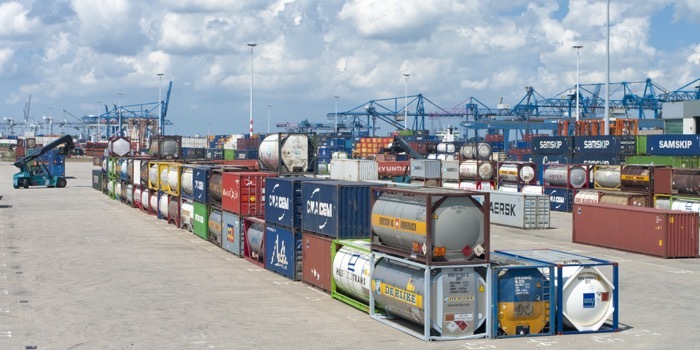 The company said these improvements are needed to ensure optimal platform operation and include adding new functionalities like the possibility to contact cargo owners directly, get access to inquiries, directly send quotations, negotiate and book new container business and access the tank container availability module (AV). The new fee structure is $600 per annum (for every registered company including unlimited user accounts) and 2.5 percent commission (in credits) per confirmed booking. The commission will be settled in credits (to be purchased upfront), against a running credit balance where one credit equals $1. The subscription fee includes $600 of credits that can be used for up to one year. Every new and existing user will be offered a 30-day trial period including $100 of credits that can be used during the trial period. If the subscription is upgraded to a yearly subscription within the trial period, the user will receive an additional $400 of credits. If extra credits are bought in volume, a volume discount up to 50 percent can be achieved on the total purchase price. TankContainerFinder.com is the digital logistic matchmaker and booking platform for tank containers and cargo since 2017.